Shell Shock to Palali Syndrome is an impressive endeavour to put together all experiences from different dramatic and tragic situations in war impacted society. This book is for me the monumental example of sufferings all kinds of disasters were tormenting people, leaving heavy consequences on actual and future generations. This takes the description and elaboration of all sufferings onto highest priority of mental health policy of Sri Lanka. Comparing similar experiences from other countries, former Yugoslavia included, it can be seen that all sufferings are on common denominator of human condition. In that way we can be compassionate with other human beings regardless of their cultural characteristics. This is of outmost importance when we are planning and organising help for these psychologically traumatised people, and our experiences on a professional level become comparable. 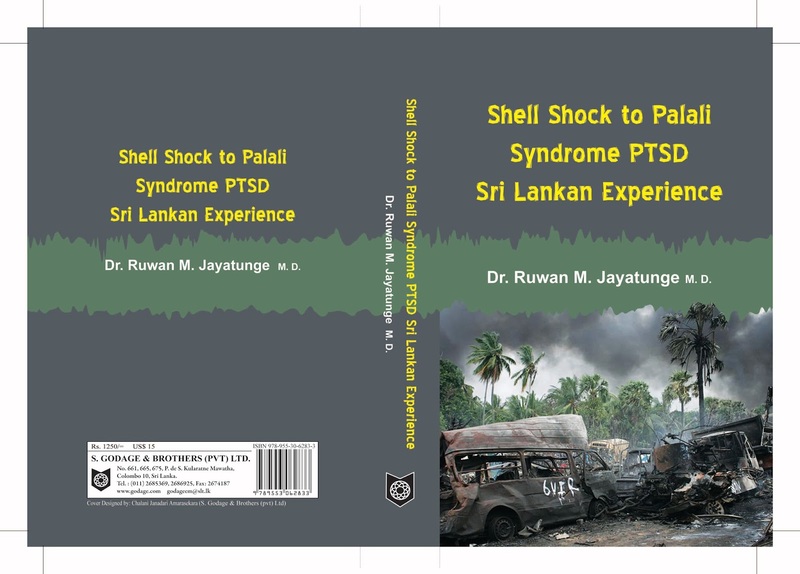 Shell Shock to Palali Syndrome is a very powerful book on human suffering, either caused by man-made or natural disasters, that were overwhelming Sri Lanka during last several decades. The long shadows of traumatic experiences should be recognised and treated, because time proved not to be a general healer, it fails to heal all wounds. Dr Ruwan Jayatunge and his colleagues and teams are drawing upon their experience, knowledge and newly gained wisdom in helping traumatised people to mourn losses and to open up the processes of transformation from hatred and violence to empathy.